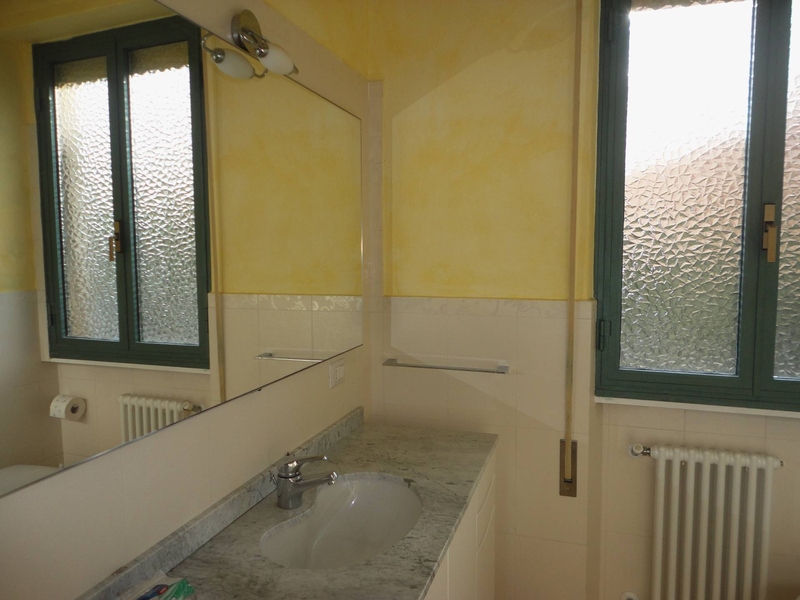 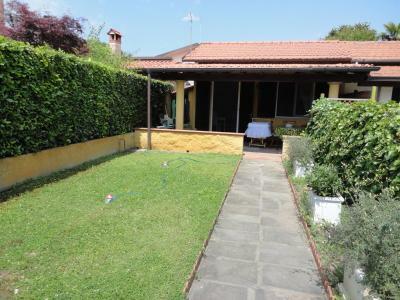 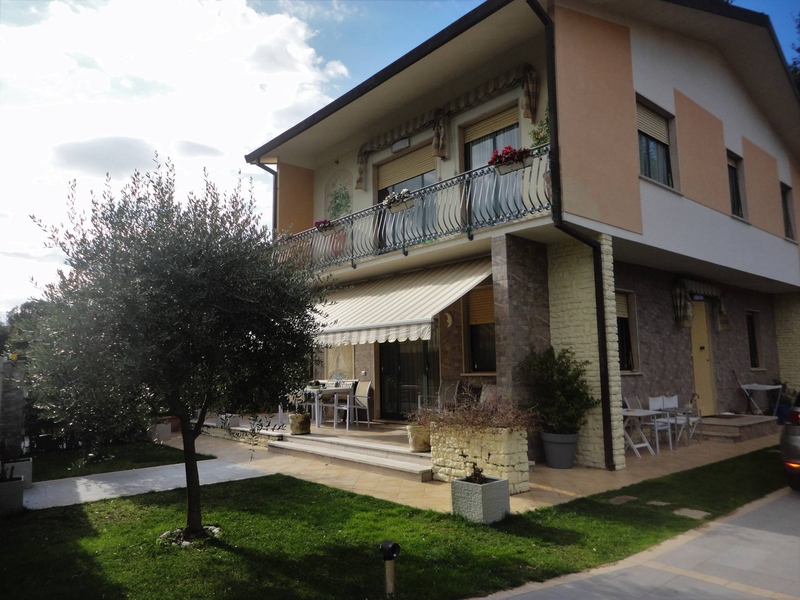 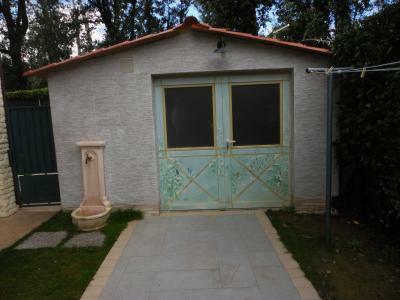 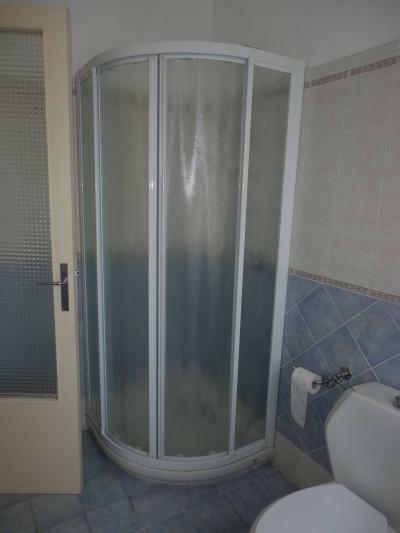 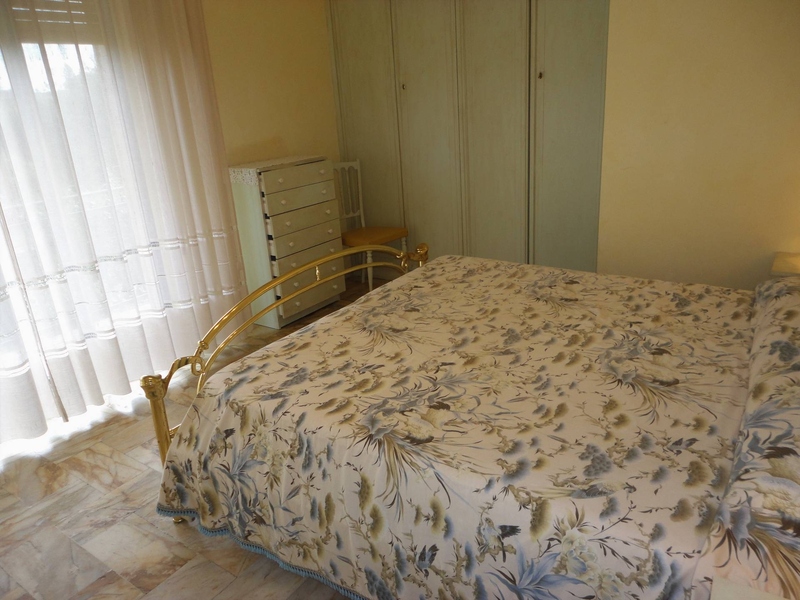 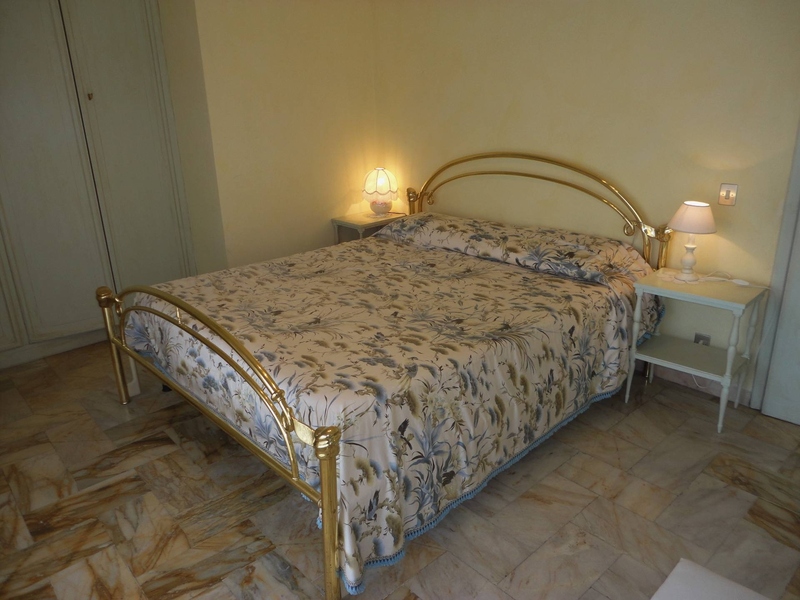 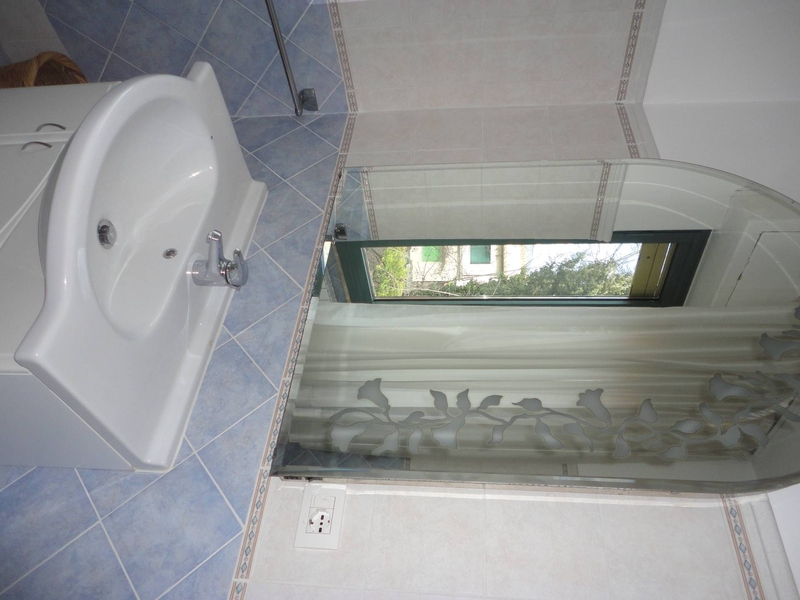 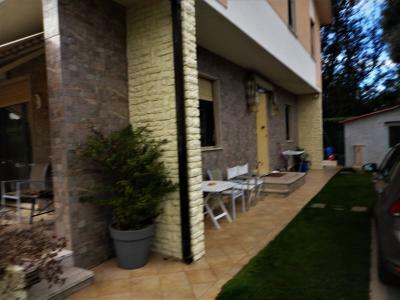 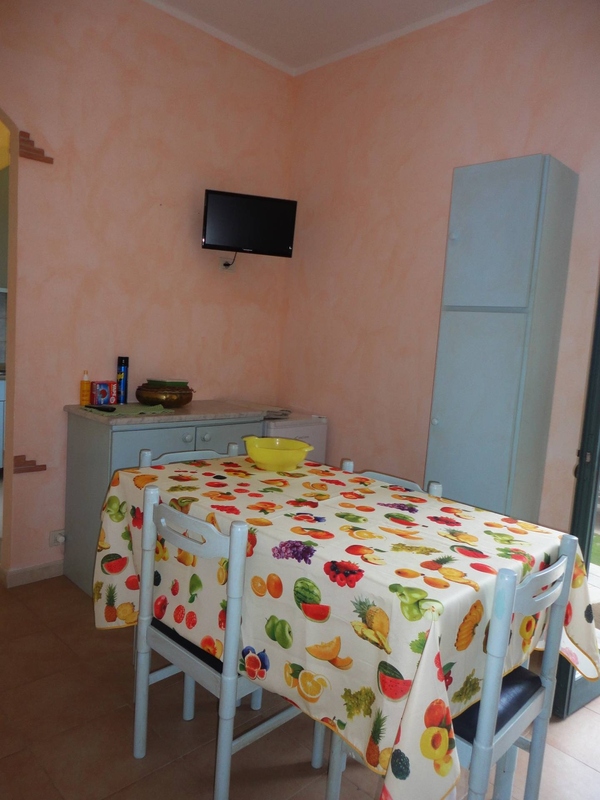 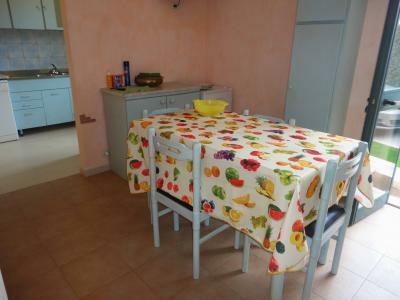 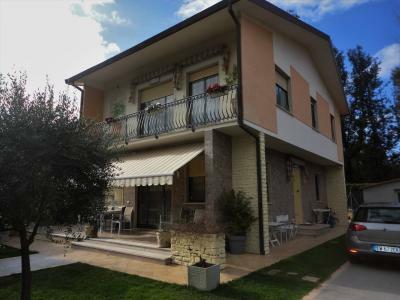 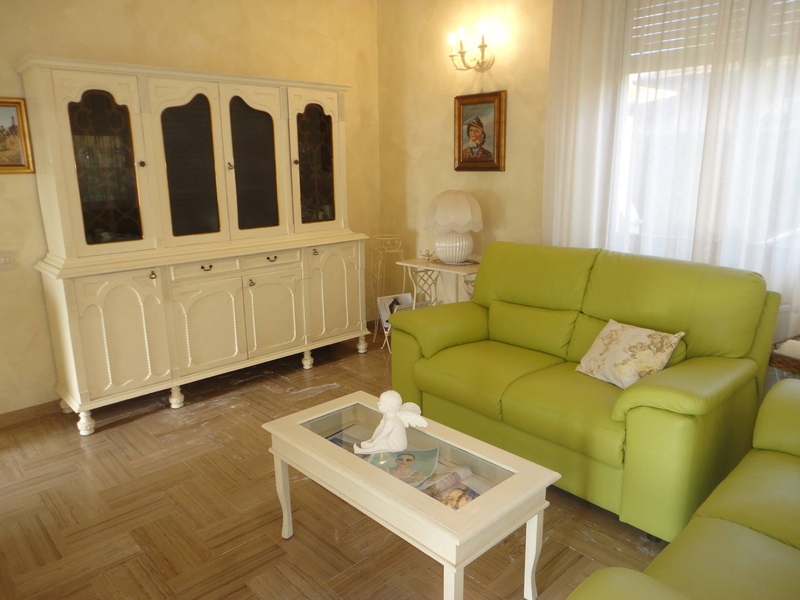 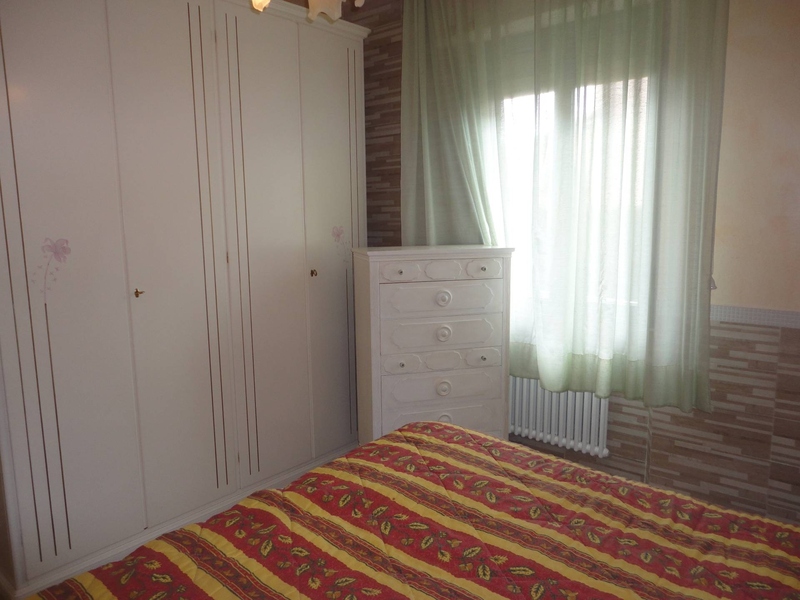 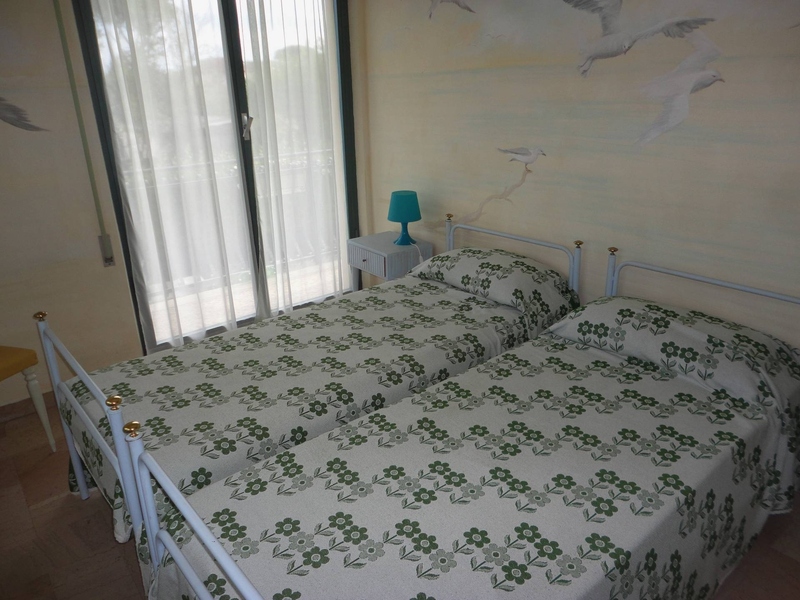 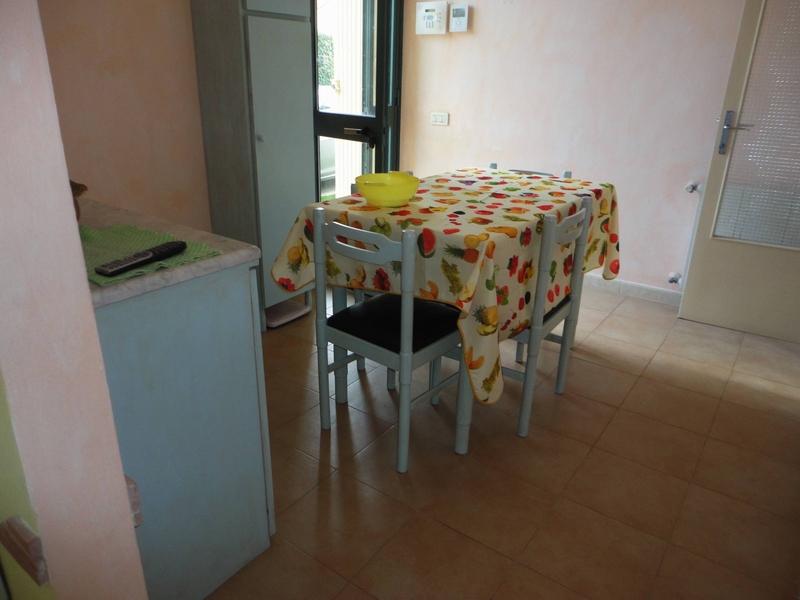 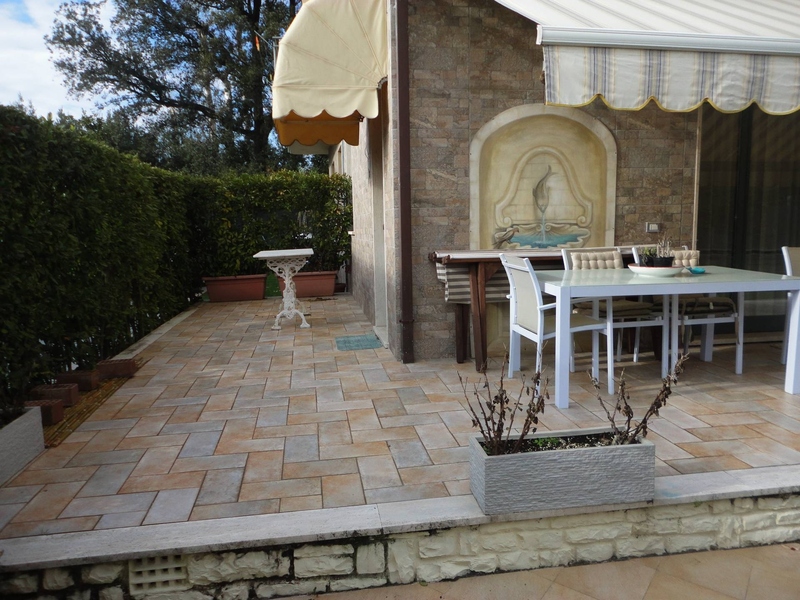 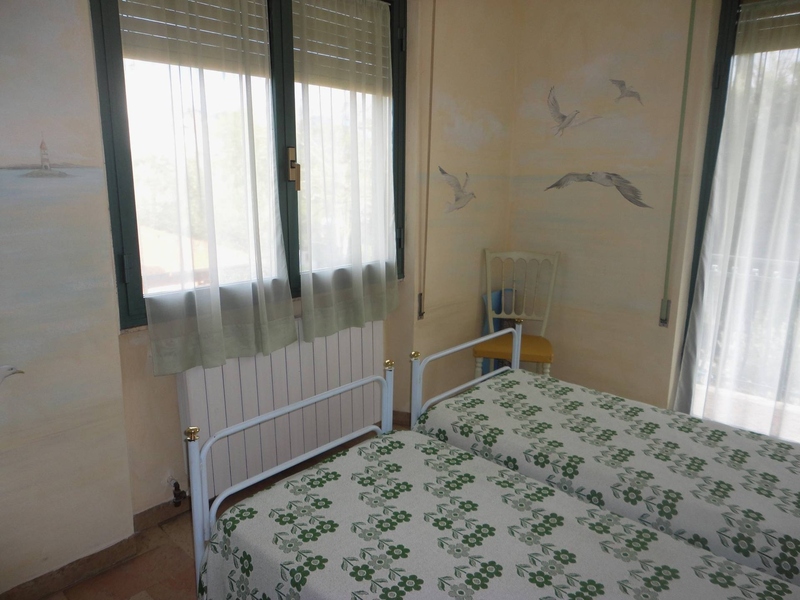 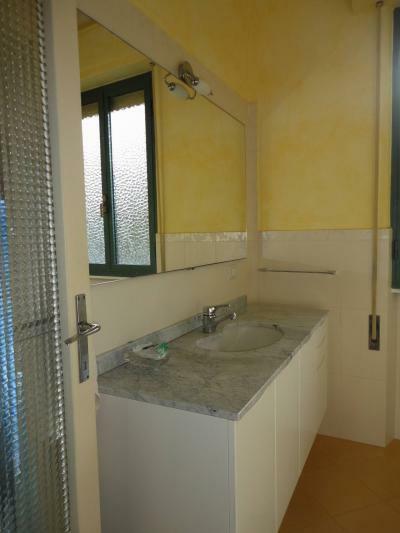 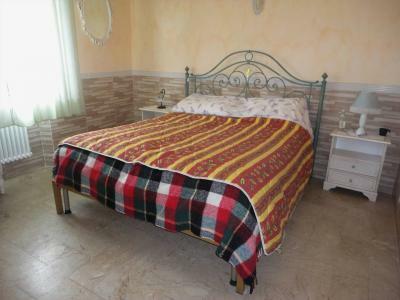 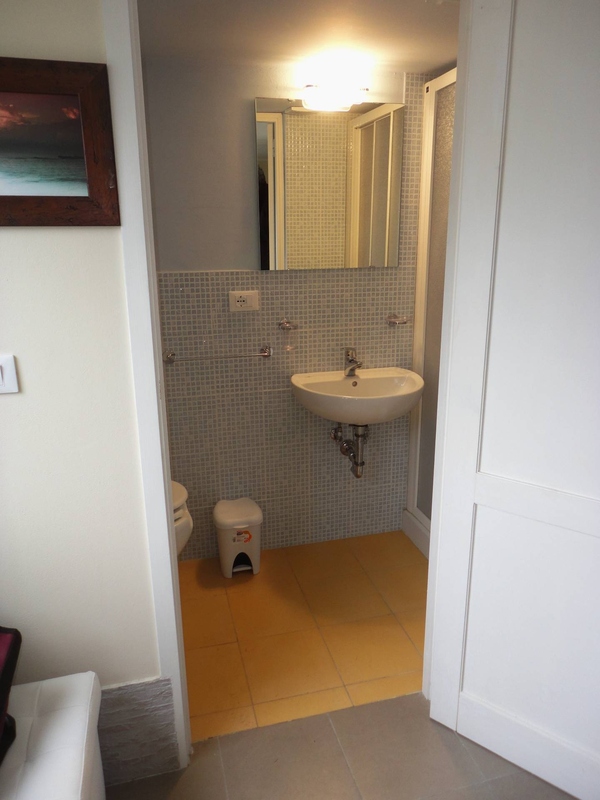 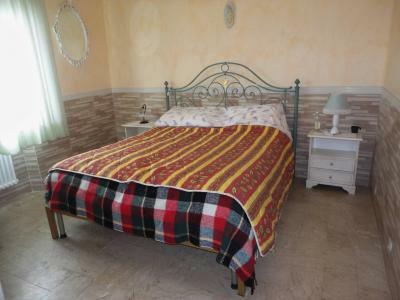 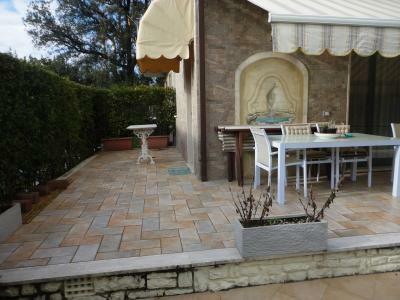 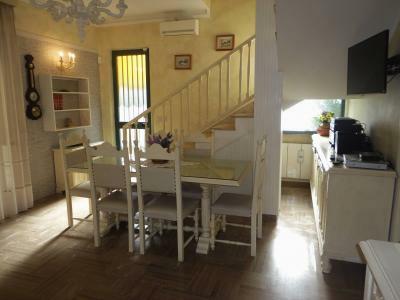 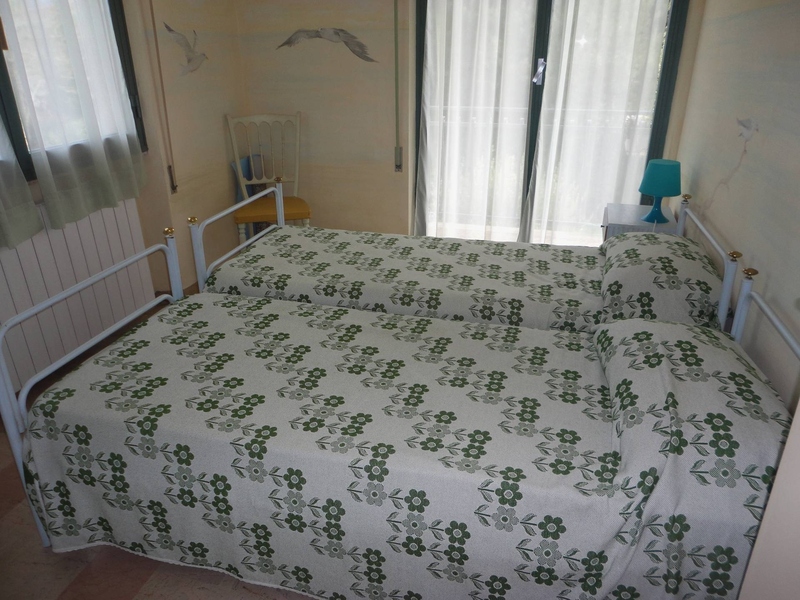 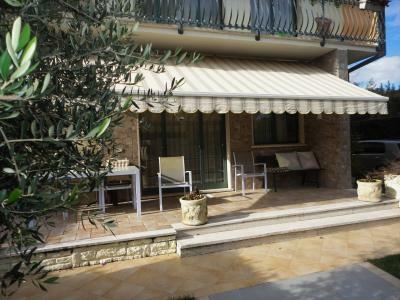 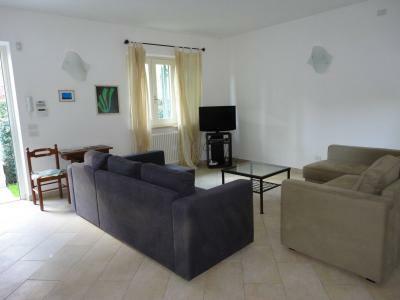 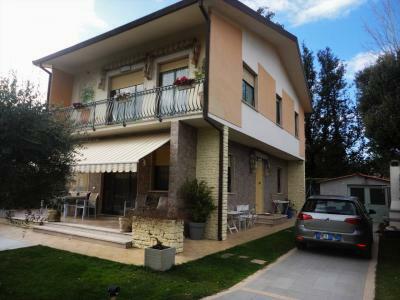 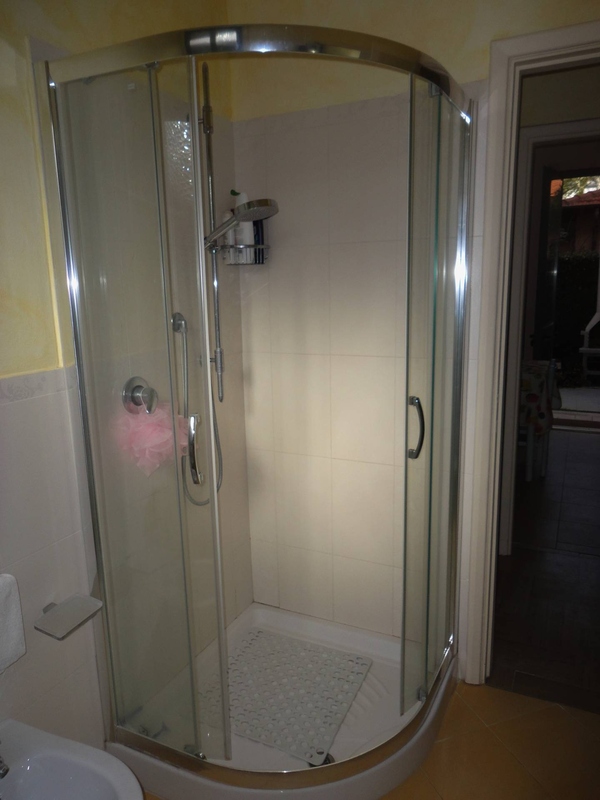 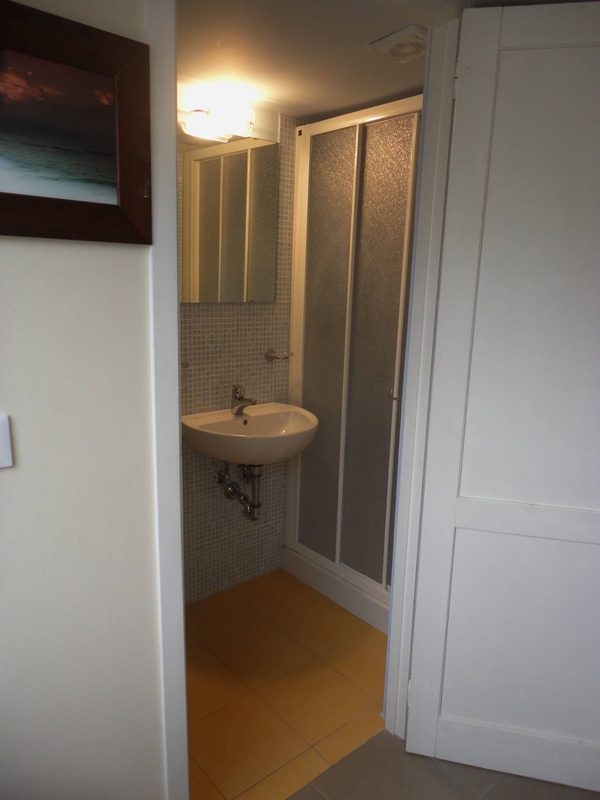 Forte dei Marmi, at the boundary between the downtown area and Vittoria Apuana, two hundred meters from the beach, rent detached house with three bedrooms plus guest house. 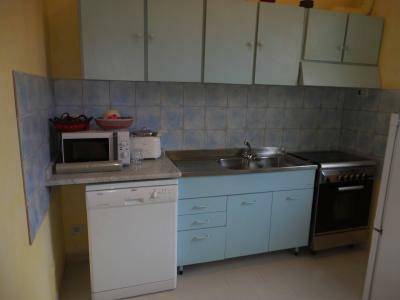 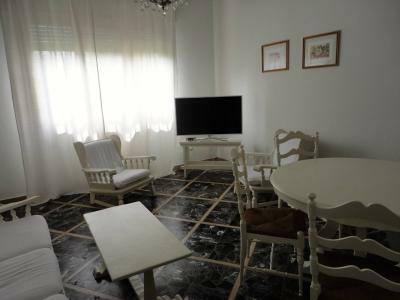 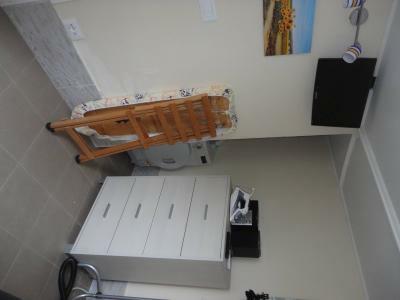 Ground floor: kitchen, dining room, living room, bathroom, double bedroom. 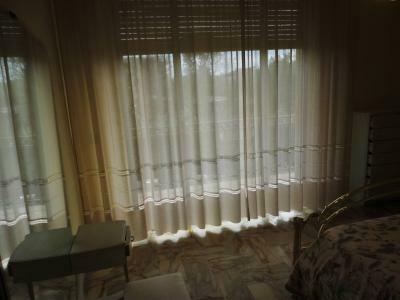 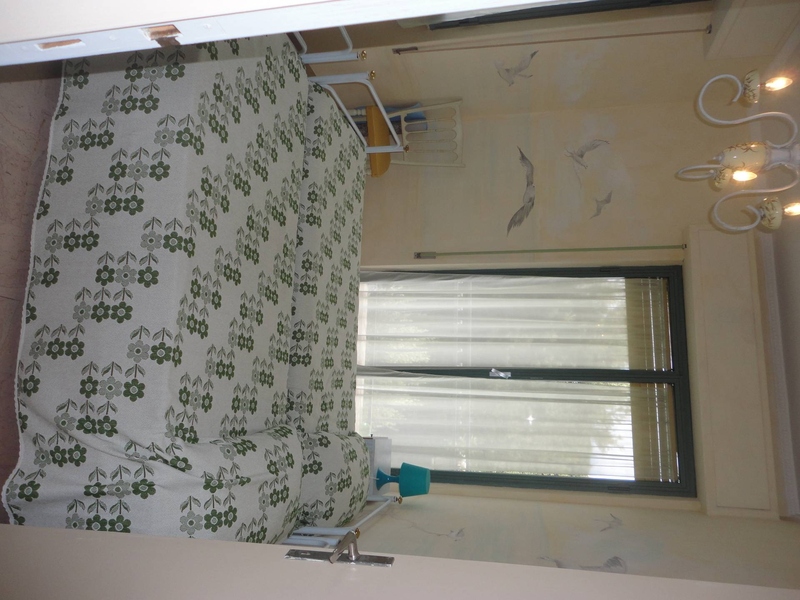 Upper floor: double bedroom, twin bedroom, bathroom. 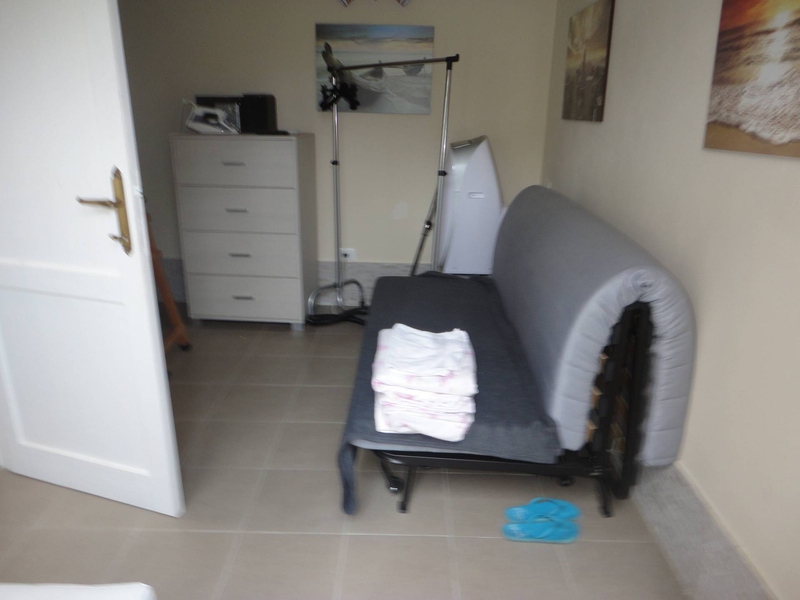 Annex with sofa bed and bathroom, air conditioning and Tv. 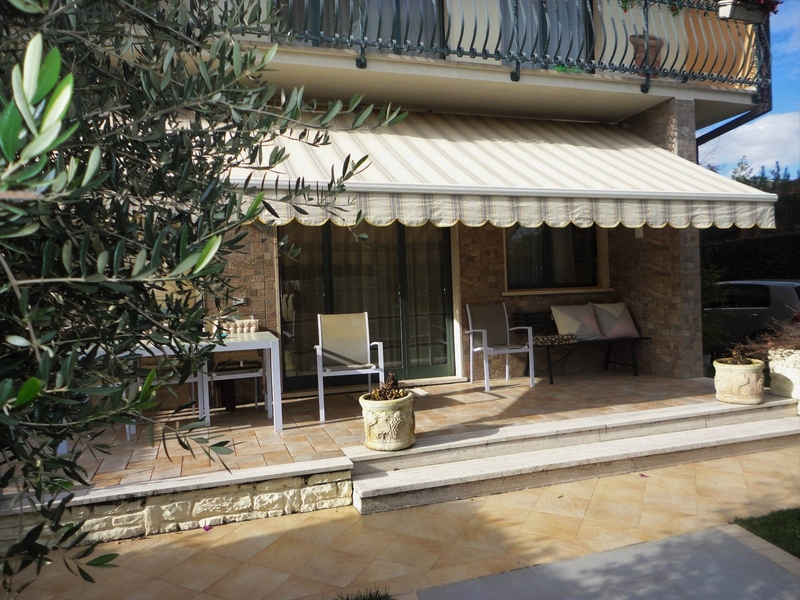 The Villa has air conditioning, WiFi, satellite dish and alarm.